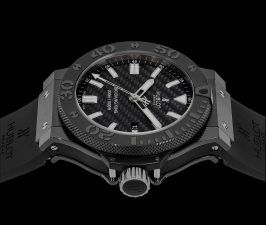 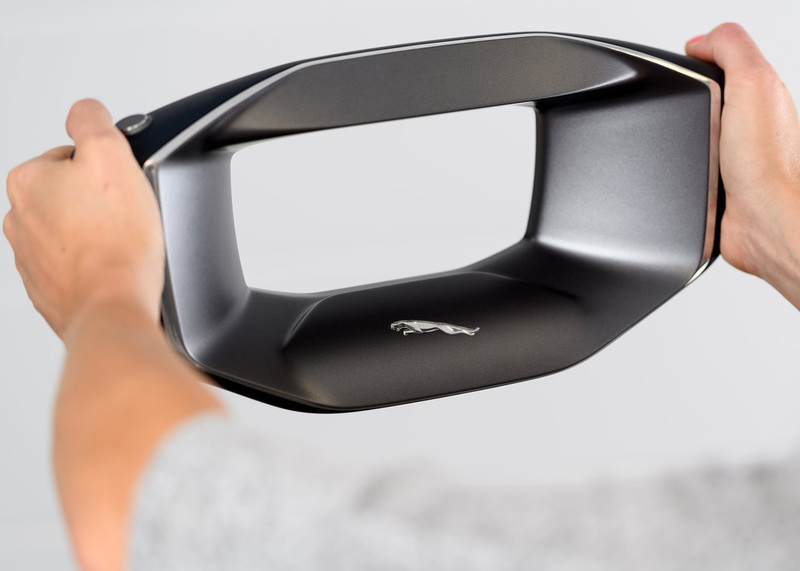 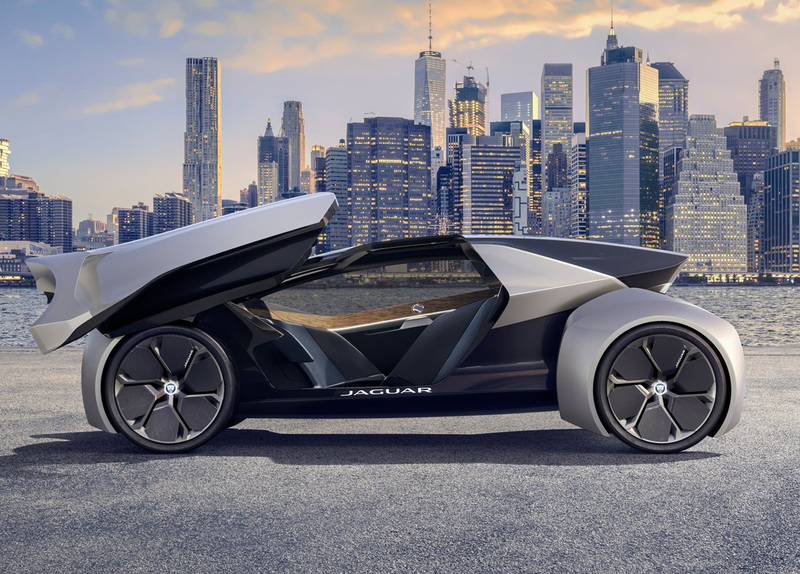 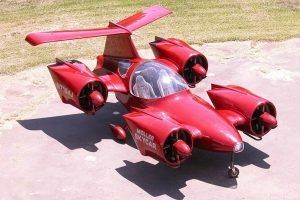 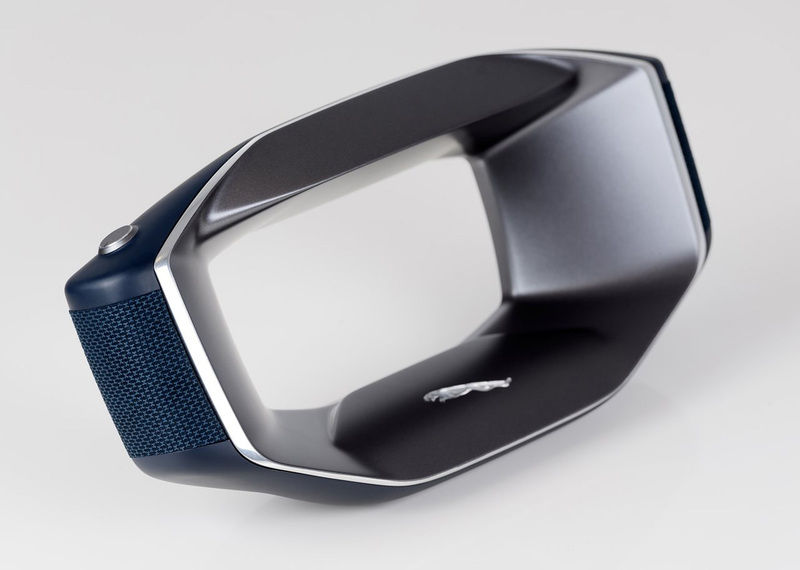 The Jaguar Future-Type has been revealed at an event in London appropriately titled Tech Fest, it was created to showcase the technology the company’s currently beavering away on. 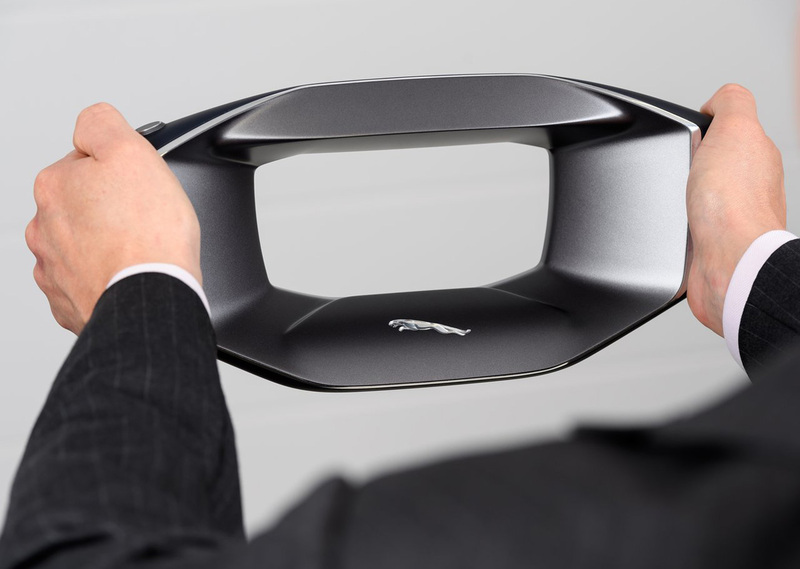 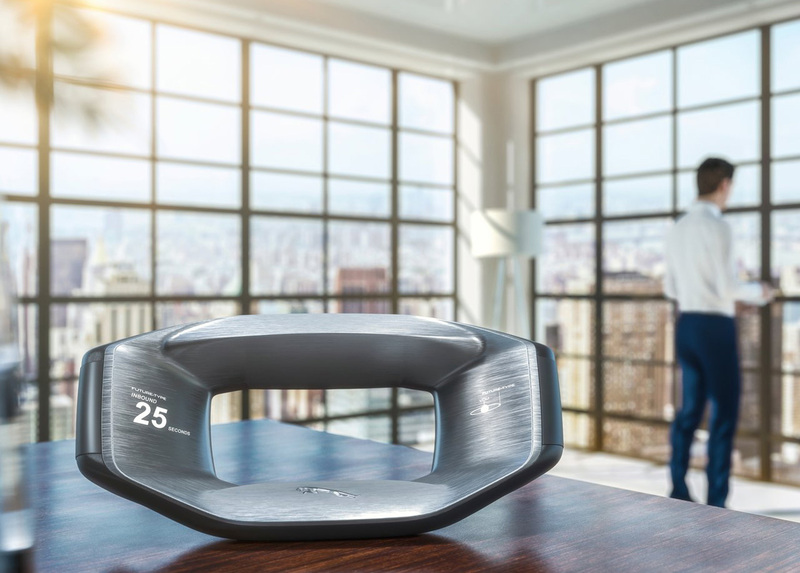 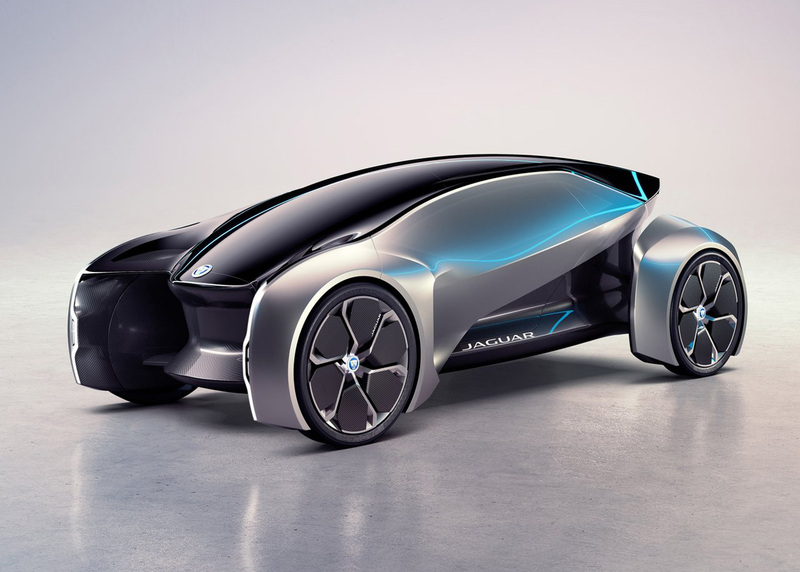 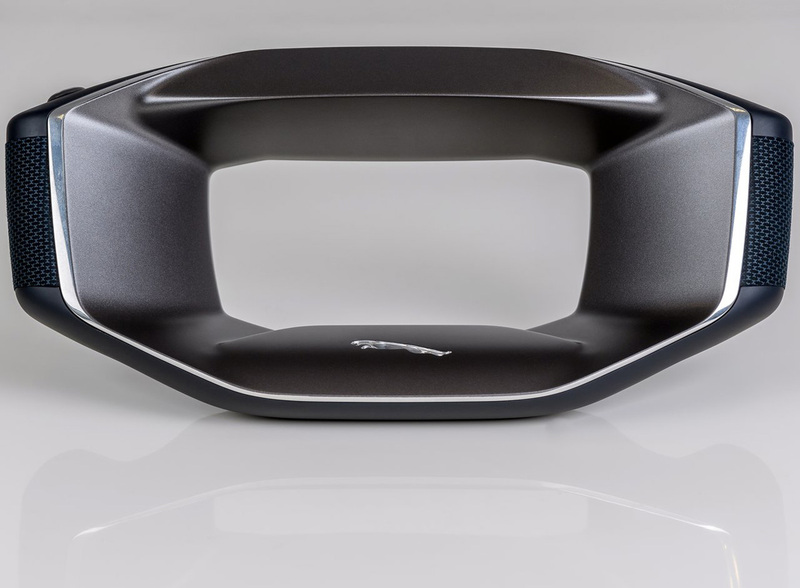 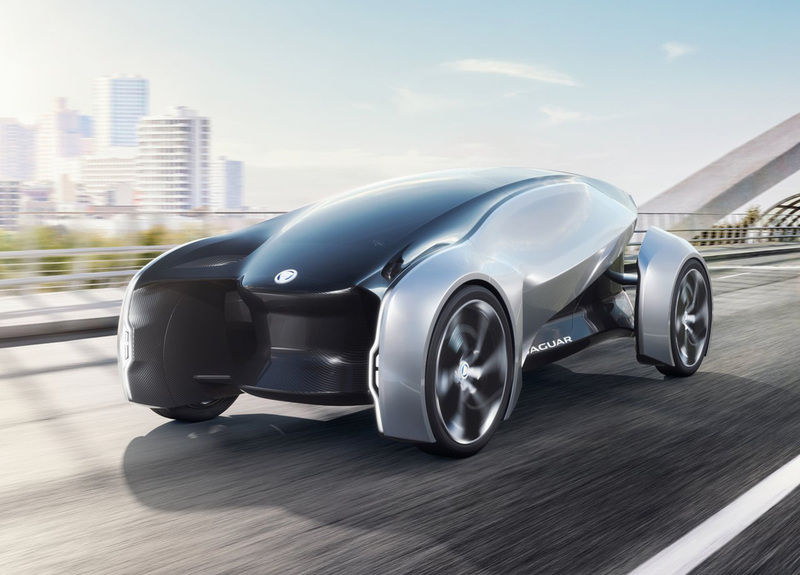 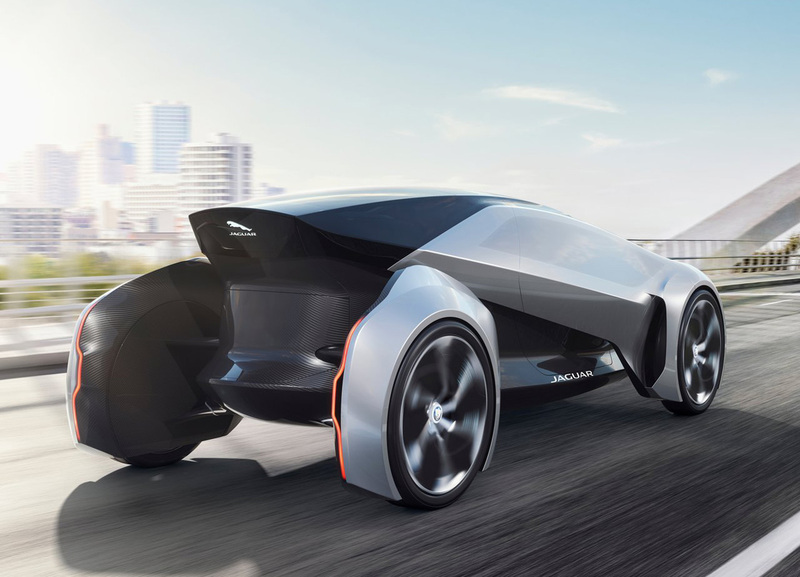 It’s Jaguar’s idea of how the concept of car ownership could evolve by the year 2040. 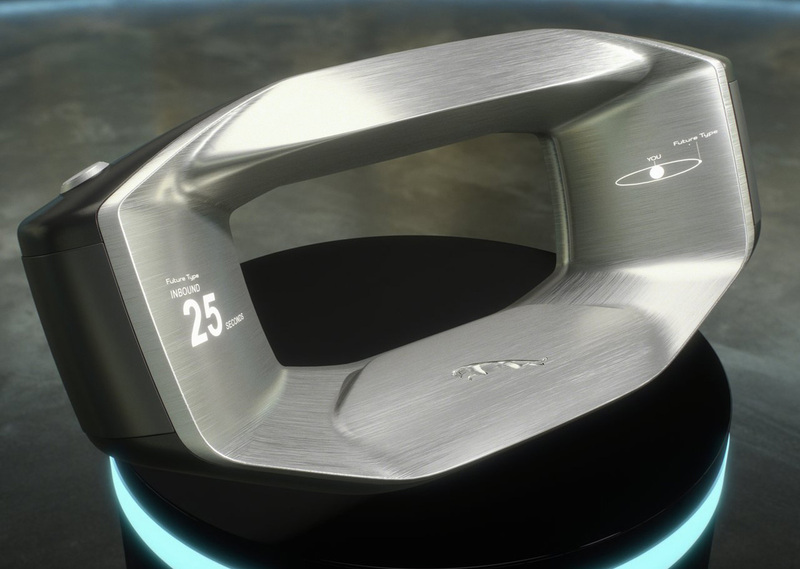 The Future-Type is designed with the intention of being summoned on demand. 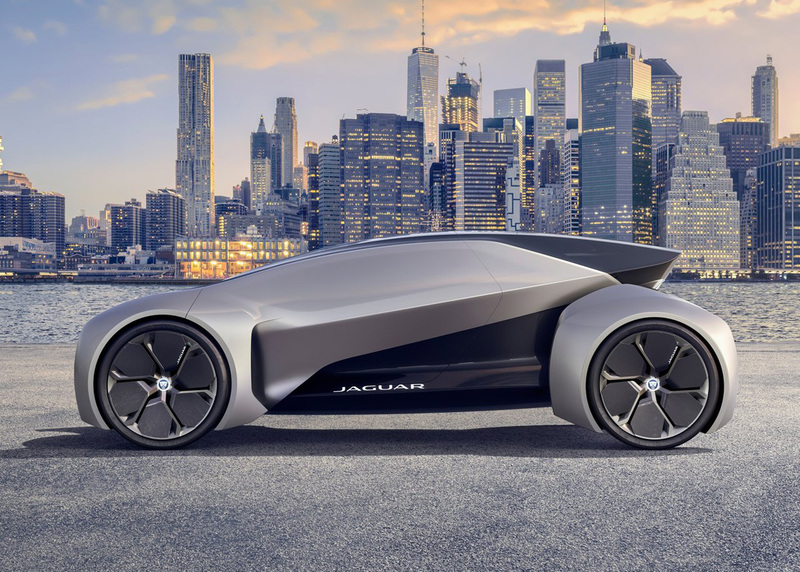 It’s capable of fully autonomous driving, although occupants will still be able to take the wheel themselves – because, in Jaguar’s words, ‘you may still want to enjoy the thrill of driving yourself.’ Its tandem-esque 2+1 seating layout allows a slimline shape, the better for parking and navigating crowded urban streets. 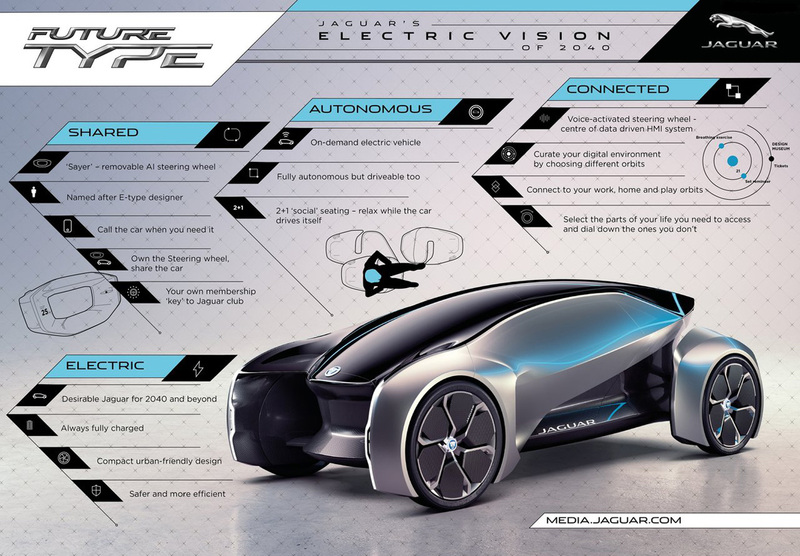 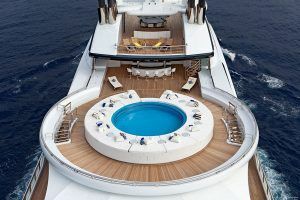 This being an autonomous concept, the interior’s configured for face-to-face seating. 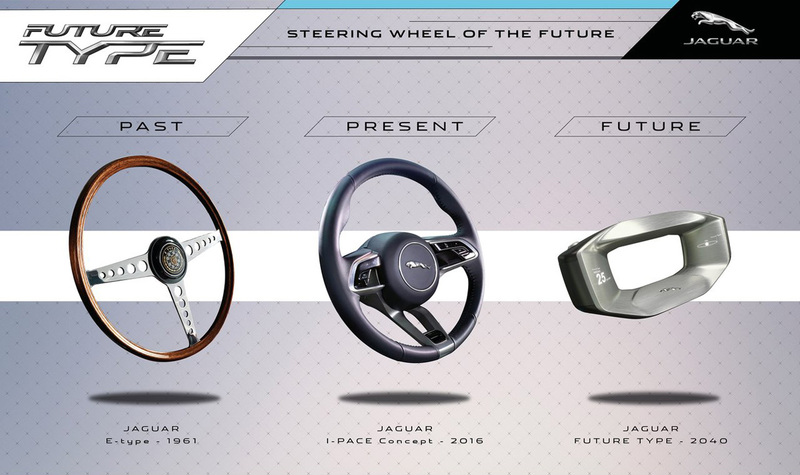 Take the wheel is a literal term here – the internet-connected wheel is removable, and is used to summon the car remotely. 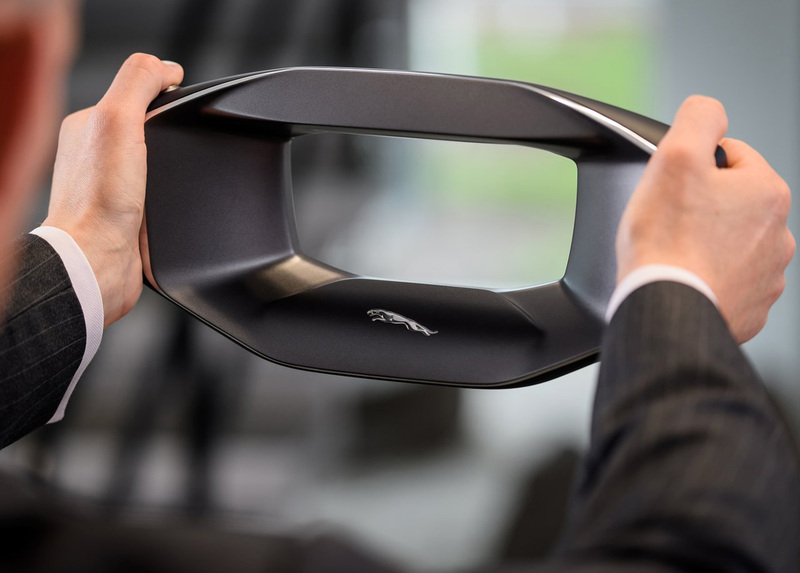 Essentially it’s the ticket to the Jaguar club; because the Future-Type is designed for either sole or shared ownership, you wouldn’t actually have to buy the car – just the steering wheel. 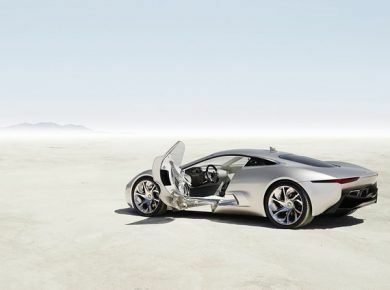 As long as you have that, you can summon the car to your location. 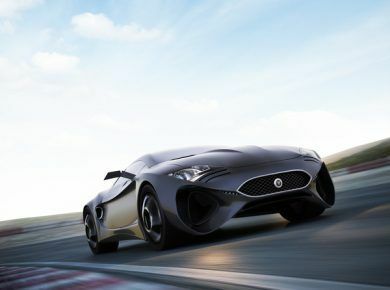 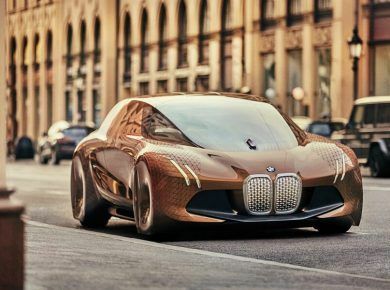 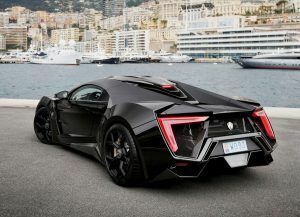 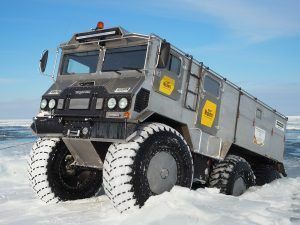 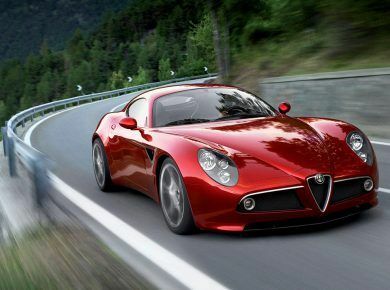 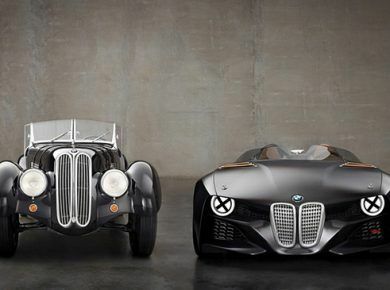 Meanwhile be sure to check 15 Best Concept Cars of Largest Automakers.